To ward off the January Blues we dedicated this month to trying new things. 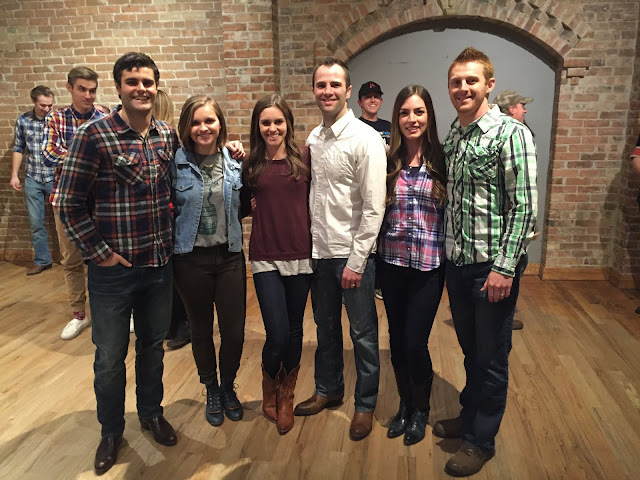 Evan's new skill- line dancing: I have a deep-rooted love of line dancing. I grew up doing it at stake dances and weddings and used to do it in our kitchen when we were first married. Evan would just laugh, but I can't explain it, just thinking about it makes me grin! For my birthday I made Evan promise to go country dancing with me and this night was my quite honestly a dream come true. There is this fun little dancehall on Provo Center Street, Southworth Hall. It's $4 a person and the first half hour is a lesson where they teach you a line dance and then several country swing moves. At 9:35 the music turns on and you dance the night away as long as you'd like! I mean we are old so we turned into pumpkins around 10:45 BUT we will be back for more. My face in these videos is embarrassing, I am so giddy! 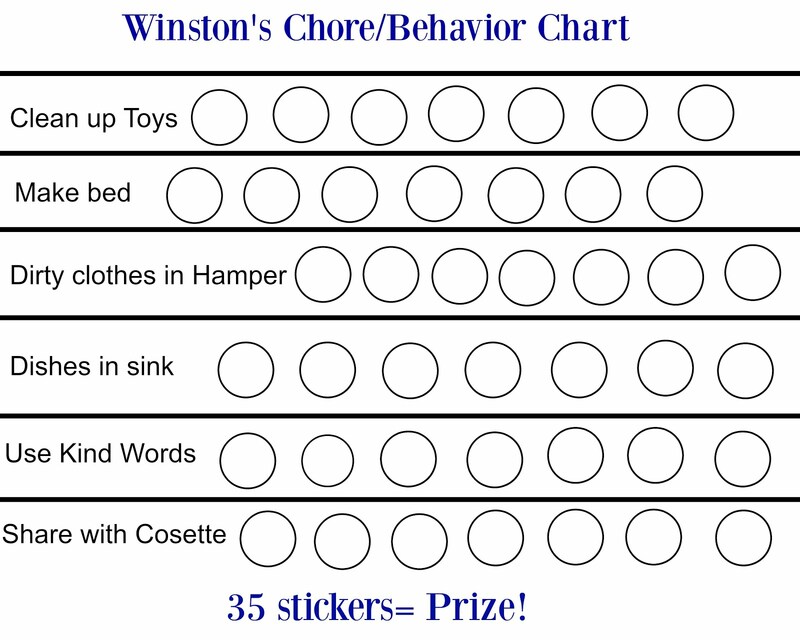 Winston's new skill- Chores: I am so proud of how hard this little guy worked last week! 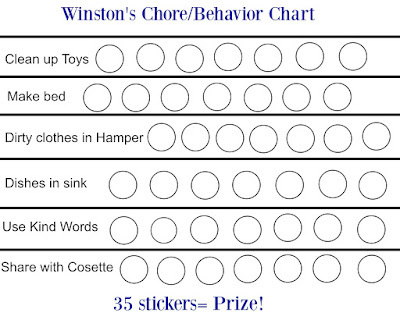 We introduced the concept of "work" at our Family night and gave him a new chore/behavior chart. I told him he could pick a prize if he filled up his chart and he instantly requested McDonald's French fries. 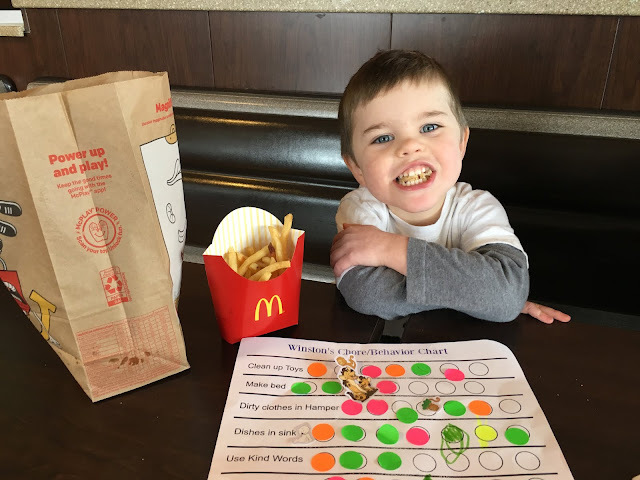 He negotiated a hard bargain (he was under the impression that the French fries were a reward for EVERY sticker rather than the entire chart full...) but we gradually made it through. He's got 42 circles to fill and he has to get at least 35 of them in order to earn a reward. Frankly it was more work for me to make him clean and be kind than it would have been to just do it myself but still I'm so glad we started this. 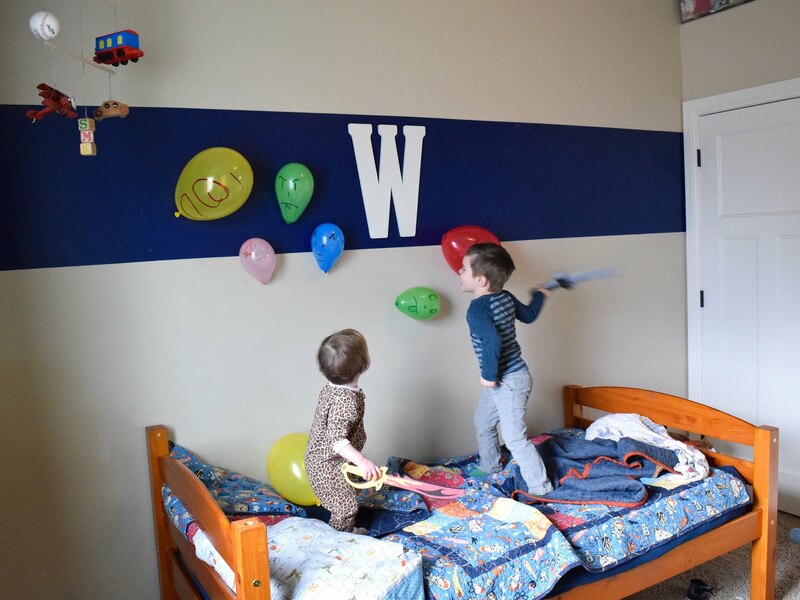 I so often think of him as my baby but seeing what he can accomplish with some expectations and some motivation really encouraged me that we are surely going to make it to his 4th birthday ha! My new skill- Photography : I got a DSLR camera for Christmas and the most frequent advice I have received is "learn how to shoot in Manual!" I am so intimidated by this machine but really excited about it at the same time. I'm currently playing around in Aperature priority and learning from this looney guy (he really knows his stuff!) 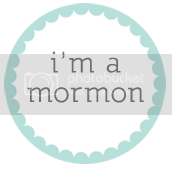 but what I really want to be able to do is record our family's story with photos as beautiful as my memories. Hoping to take a class or something...To be continued. 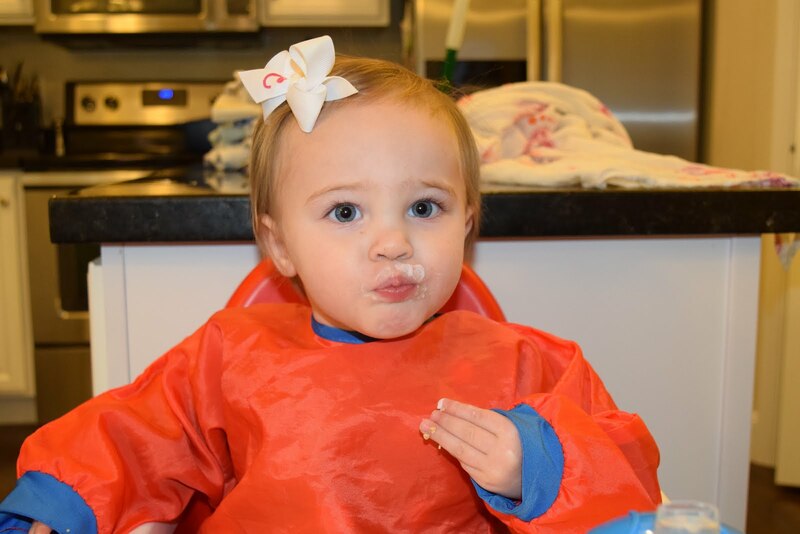 Cosette's new skill- Wearing a bow: Bitty officially has enough hair to wear a bow! This has me oohing and ahing over her like she's a newborn again. I kind of hate that it makes her look so grown up but sheesh she's the cutest! Haha! I actually have a lot of good memories from that class, none of which include anything from the syllabus. Dang!